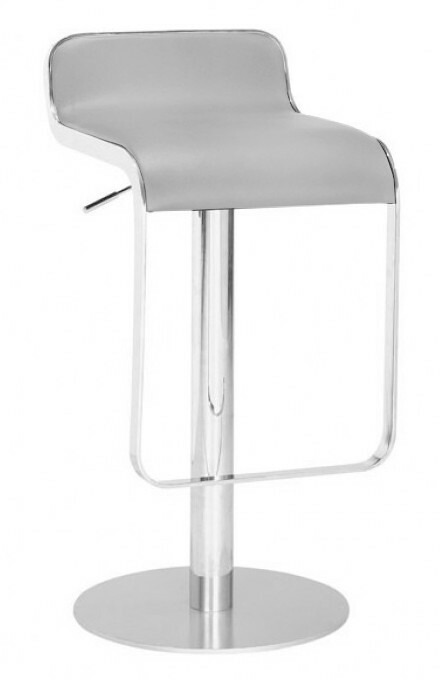 The Equino modern bar stool features full 360 degree swivel and a gas lift mechanism so you can adjust your designed height from 26.5" to 30.5". 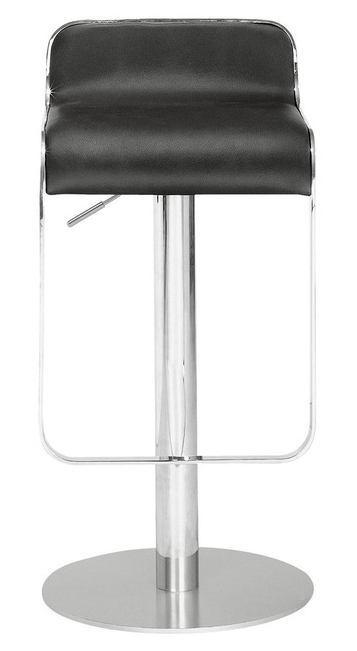 He is made from either a washable PU leather seat or wood veneer seat with a chrome plated frame and matte steel base. 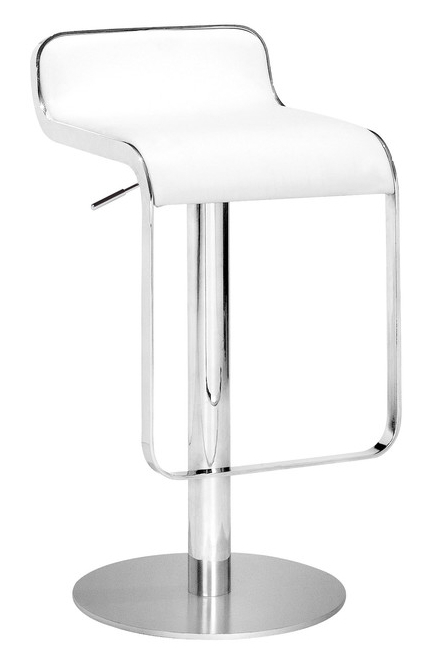 The modern design makes the stool very versatile and offers height adjustability so you can use it just about anywhere. 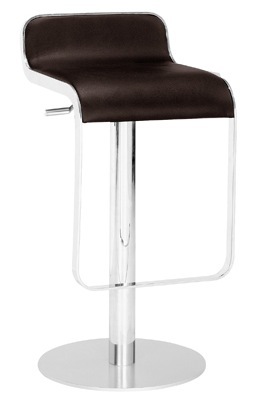 -- Please Choose an Option --	31.5"-35"H-14.5"W-16.5"D:Seat Height 26.5"-30.5"